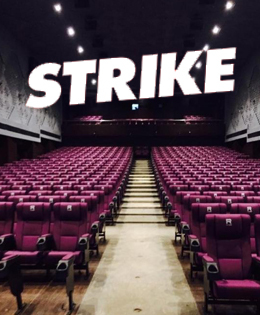 The week long stand off between the film industry bodies and the government over entertainment tax ended yesterday with the State cutting it to eight from ten per cent and regulating prices of tickets to cinema halls. Tamil Film Producers Council chief Vishal, after a meeting with Chief Minister K Palaniswami said the entertainment tax by local bodies have been cut to eight from 10 per cent by the government. Now, the ticket prices have been revised and a fixed price by the government have been fixed and a new set of regulations proposed by actor Vishal will also be implemented as soon as possible. 2. Canteen should sell items per MRP rates and viewers can take their own refreshments. 5. If any theatre is caught selling more than the fixed prices, then they will have to face the dire consequences.